On September 5, 1959, a group of Doddridge County citizens attended a County Commission meeting. These organized citizens proposed to the commission that the county should establish a public library to serve the community. The County Commission approved the proposal and allocated funding for the initial startup costs and long term maintenance. Robert Holland, Veda Davis, Herman Stuck, Essie Stuart, and Hall Maxwell were appointed to serve on the Board of Trustees. The Doddridge County Public Library opened to the public on March 31, 1952 in the basement of the Doddridge County Courthouse. The West Virginia Library Commission sent Ben Cheeseman as acting director during the initial startup, and Lillian Wetzel was appointed as the library’s first permanent director. 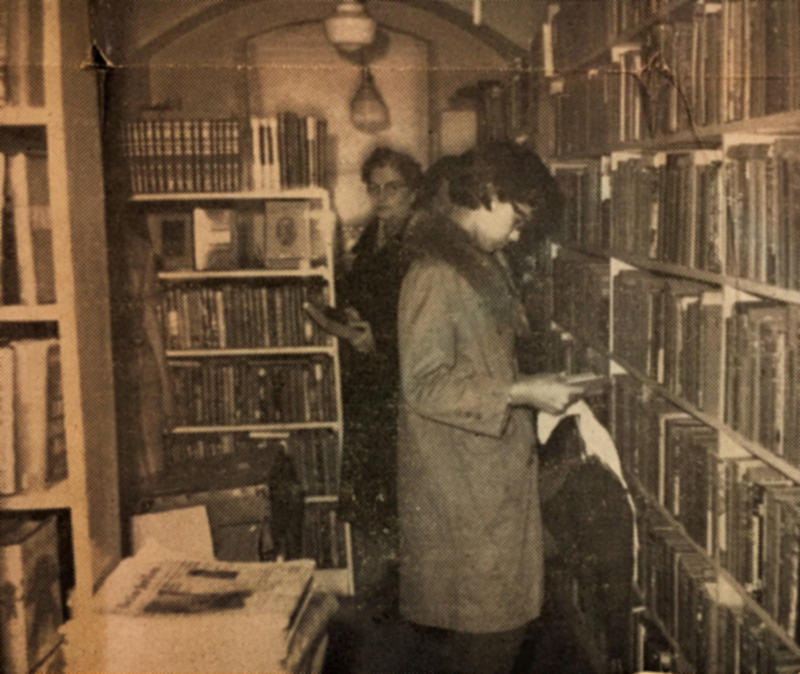 The library quickly became popular, and within a few years, patrons of the library were pushing the county to allocate more resources to expand the small library. On June 28, 1965, the Board of Trustees approved the purchase of the building known as the Opera House located directly across the street of the Courthouse for the library to expand its book selection and program offerings. The money used for the purchase came from local support through donations from both private individuals and local organizations. The library was moved across the street and opened their new facility to the public on September 25, 1965. On March 1, 1970, Madelyn Willis was appointed to the position of director. The library continued to expand and fill the new facility over the next 50 years, adding thousands of new books for patrons. In the summer of 1976, the library held its first story hour. This program is a long standing tradition at the Doddridge County Public library and still continues to this day. The first summer reading program was held in the summer of 1977 and still happens every summer. On June 30, 1988, Betty Hunt was chosen to replace Madelyn Willis as director after her retirement. As technology began to advance, so did the library. Services were expanded to keep up with the expanding needs of the community. Videos were added to the collection to give Doddridge County access to more forms of entertainment, and quickly caught on for those who were unable to access them otherwise. On October 2, 1992, Cathy Ash was appointed to the position of director after Betty Hunt's retirement where she remains to this day. 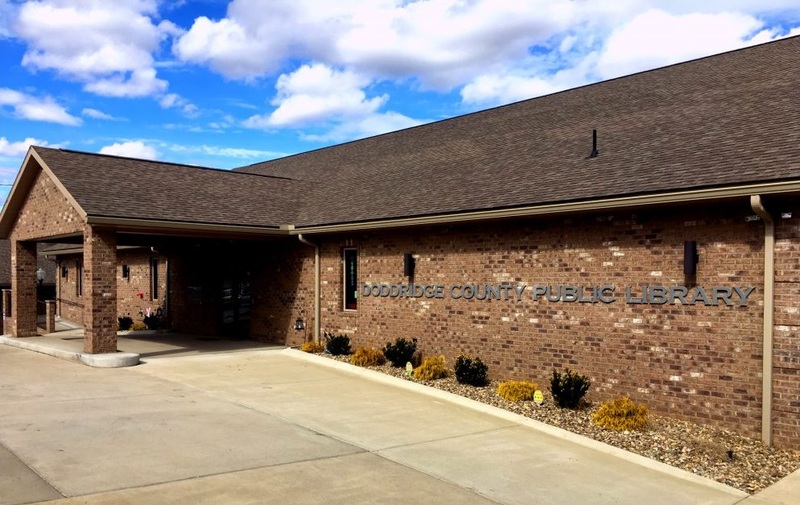 The library helped to bring the county into the 21st century with the addition of public internet access, copying and faxing services, and a free notary service. With the library’s quickly growing collection and programming, the opera house was beginning to feel just as cramped as the courthouse basement. 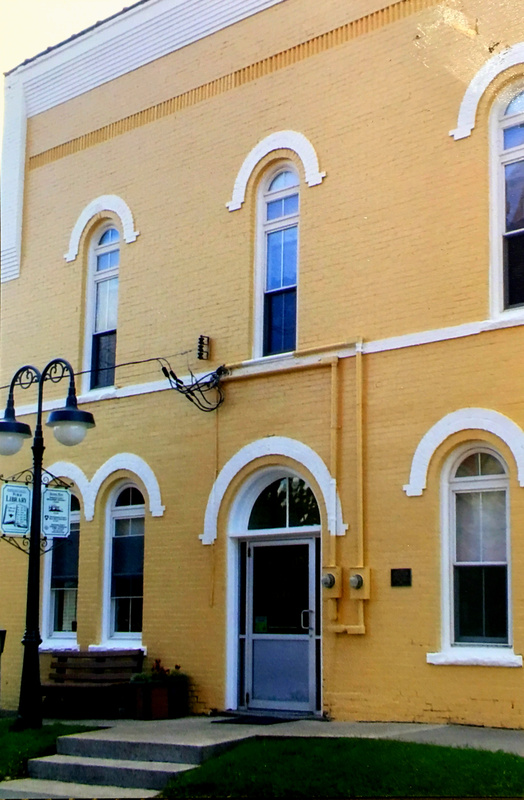 Through the support of the community, the Doddridge County Commission worked with the Library Board of Trustees to start a project for a building that was built to be a library. On June 23, 2016, the ribbon was cut to signify the official opening of the new library. The new library has a community room with movie quality projector, a spacious kid’s room, a designated teen room, a fireplace reading area, and, most importantly, plenty of room for expansion. The programming has also been expanded to include regular events such as after school movies, My Doll and Me Club, Lego Club, and video game tournaments in addition to seasonal events such as Spooky Night as the Library, Snowball Olympics, Easter Egg Hunts, and many more. All of the community support through civil activism, local organizations giving back, program attendance, and special levy support has allowed us here at the Doddridge County Public Library to inspire patrons, impact our youth, and become the heart of our community.